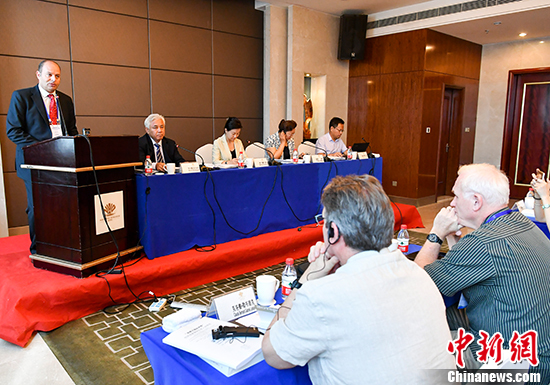 Twenty-three senior editors from countries including France, Germany, Russia, India, Pakistan, Kazakstan, Kyrgyzstan, Uzbekistan and Egypt participated in the seminar, which was hosted by the State Council Information Office of China. 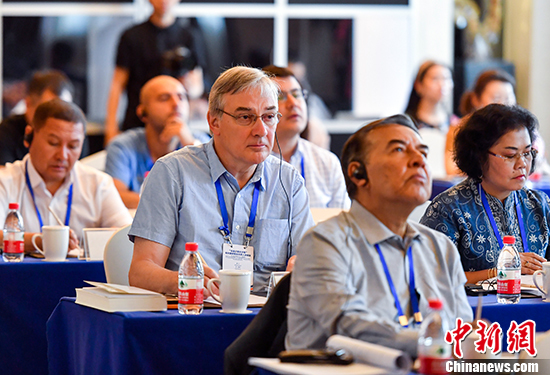 The five-day seminar is aimed at helping the participants achieve an extensive and deeper understanding of the social and economic development of Xinjiang. The participants will exchange views with experts and scholars on China's economy, culture, ethnic and religious affairs, as well as visit two prefectures in the region. They will also visit Beijing. Silk Road Economic Belt is part of the China-proposed Belt and Road Initiative. The initiative refers to the Silk Road Economic Belt and the 21st Century Maritime Silk Road, with hopes to build a trade and infrastructure network connecting Asia with Europe and Africa along the ancient trade routes of the Silk Road. The State Council Information Office of China has held the seminar annually since 2012.